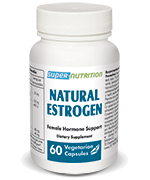 Traditionally recognised for its calming properties (stress, nervous anxiety, restlessness). Kava’s relaxing, analgesic and sedative effects measured in scientific studies. Use of kava approved by Commission E for stress and anxiety. 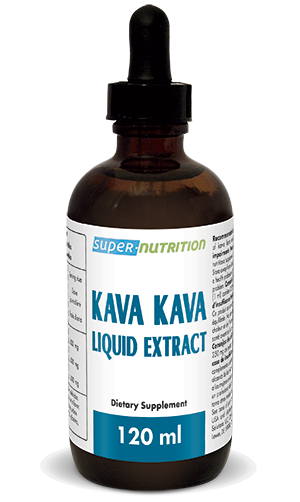 Kava kava, or simply kava, is a well-known shrub native to the islands of the Pacific. For thousands of years, indigenous populations have obtained a drink from the plant’s root which improves mood and encourages socialisation. It was Captain James Cook who was the first Westerner to witness such use during his voyage to the South Pacific islands at the end of the 18th century, but it was only in 1990 that Commission E approved its use for conditions of stress, nervous anxiety and restlessness. .
What are the main active principles in kava? Strange as it may seem, we don’t yet know kava’s exact mechanism of action. In vitro and animal studies have revealed a number of effects (antispasmodic, muscle relaxant, analgesic, anticonvulsant and sedative), but kava doesn’t seem to act in the same way as the drugs which normally have these types of effect. 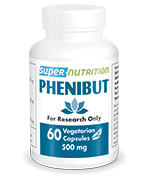 It has been scientifically shown to have an effect on the limbic system, the area of the brain that controls emotions, and on the vagus nerve, a very important pathway of vegetative regulation (digestion, heart rate…). We also know that it’s the resin, rich in kavalactones or dihydrokavalactones, which is responsible for its activity, as well as two little-explored alkaloids. Kava’s effects were demonstrated predominantly from the 1990s onwards, though herbalists were using the root from the 19th century. In 2003, the authors of an 11-study review concluded that kava extract is more effective than placebo at relieving nervous anxiety1. Two good-quality studies2-3 subsequently suggested that kava extracts may be as effective as the benzodiazepines commonly-prescribed for anxiety problems, such as oxazepam (Seresta), diazepam (Valium), and bromazepam (Lexomyl) … These same benzodiazepines are the subject of increased scrutiny because prolonged use brings with it a risk of pharmacological tolerance, psychological and physical dependency, as well as problems with alertness, ranging from simple drowsiness to deep sedation, with an increased risk of falls in elderly people. To combat anxiety before giving a presentation, an important meeting, social contact, crucial professional gatherings, etc. 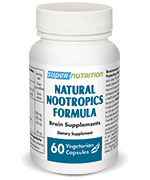 To reduce compulsive behaviour and nervous restlessness. To help reduce insomnia (sedative). 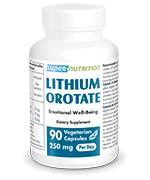 To help reduce certain psychosomatic symptoms linked to stress such as muscular tension or related spasms. In view of its wide range of uses, we can see why kava is often used as a substitute for both anxiolytic drugs from the benzodiazepine group, and sometimes even for antidepressants, particularly those from the family of selective serotonin reuptake inhibitors (SSRIs). It is nevertheless advisable to start with the lowest dose, increasing it gradually if required, and to limit continuous use to a maximum of three months. If using it for longer than four weeks, you should consult a health professional. Do not take kava if you suffer from liver problems or have a history of it, if you take drugs that may have hepatoxic effects or if you regularly drink alcohol. Adults. Take 2 droppers a day. Shake well before use. Each dropper (1ml) contains 250mg of kava kava extract. Not recommended for those with liver failure.